Please call owner Dennis at 631-767-6115. Boat Location: Patchogue, New York. Warranty on twin Mercury Verados 4/2020. 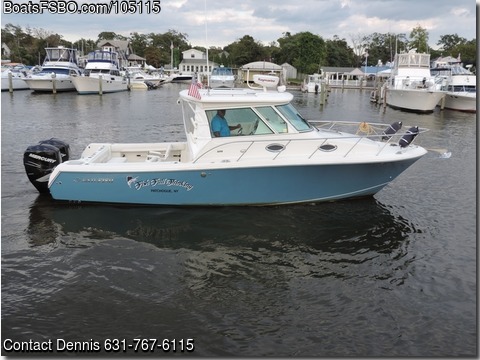 Great Fishing and Cruising Boat. Boat was brought new in 2015 original owner all required maintance.